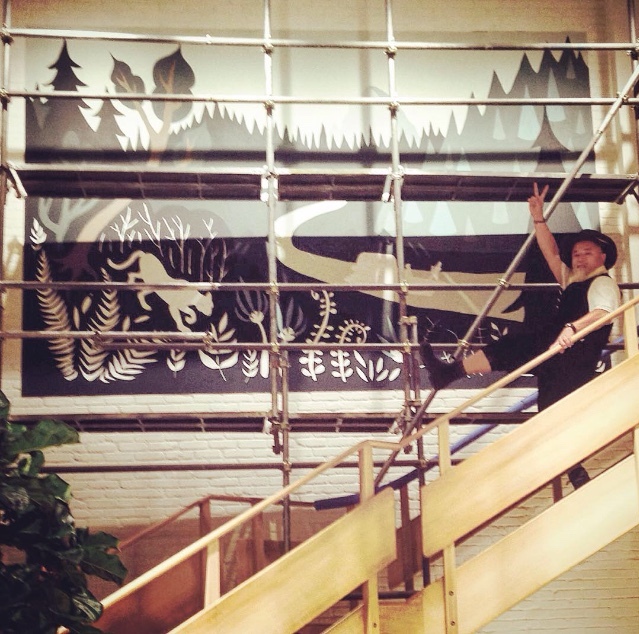 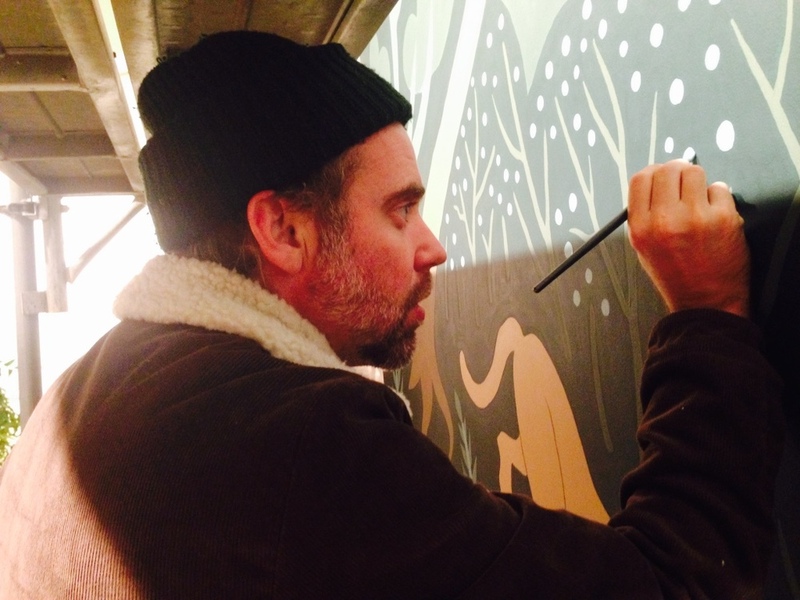 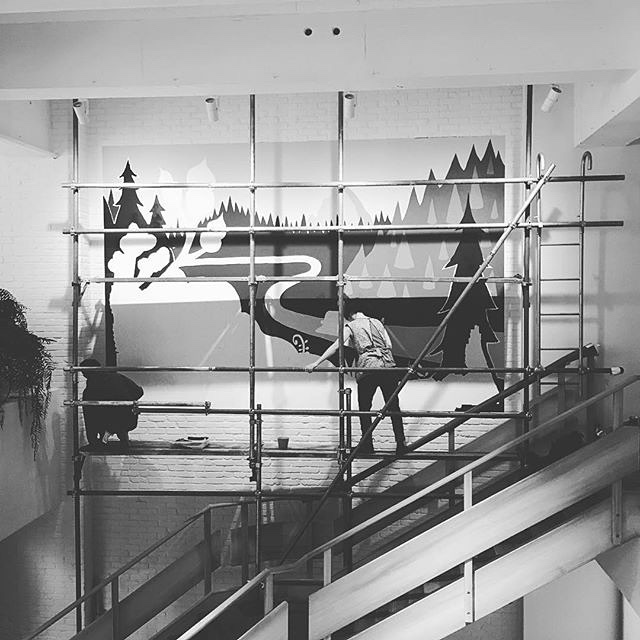 I recently had the great honor of being invited to create a mural for Takashi Kumagai in a store he was launching in Shibuya, Tokyo called CPCM (Crafts and Permaculture Country Mall). 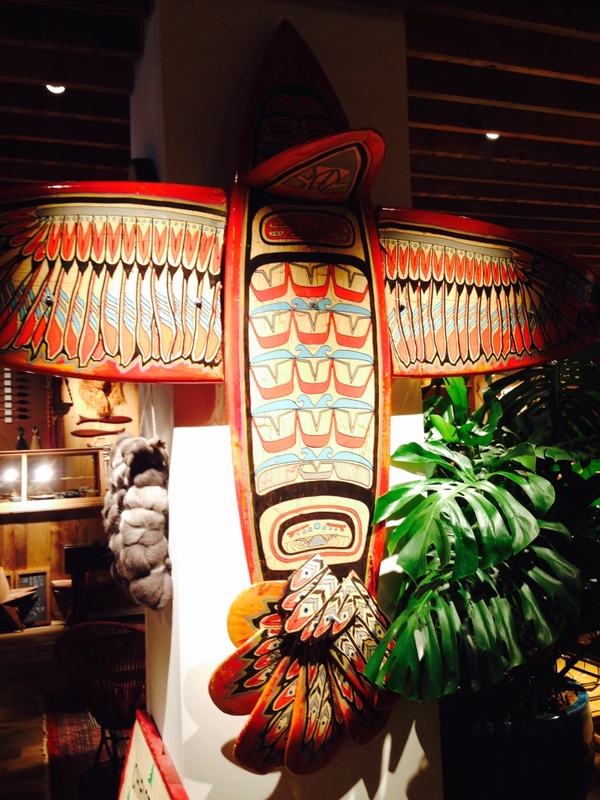 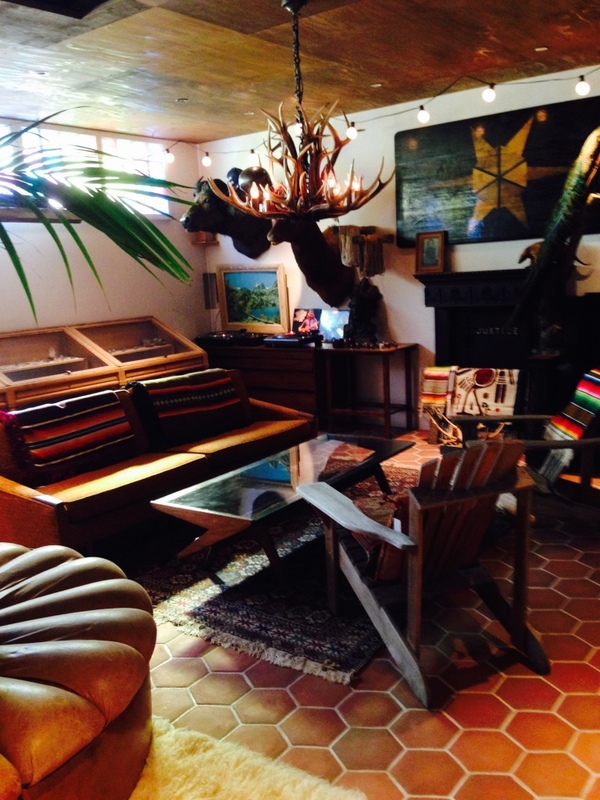 This 10,000 square foot store full of reclaimed wood, plants, natural light, and gorgeous handcrafted items is a treasure to behold. 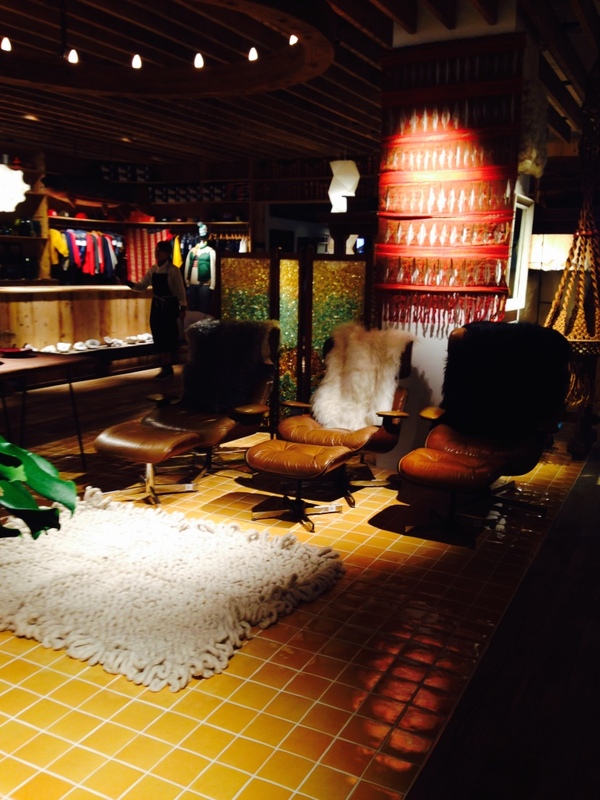 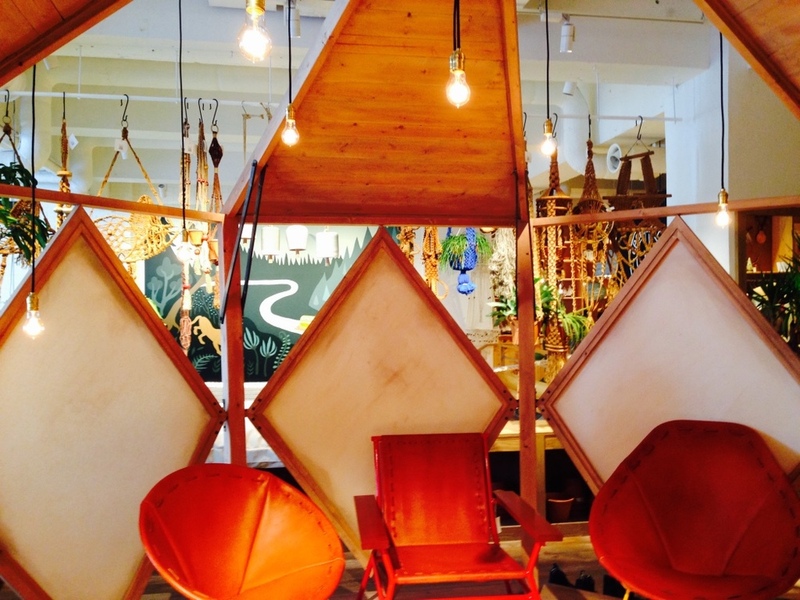 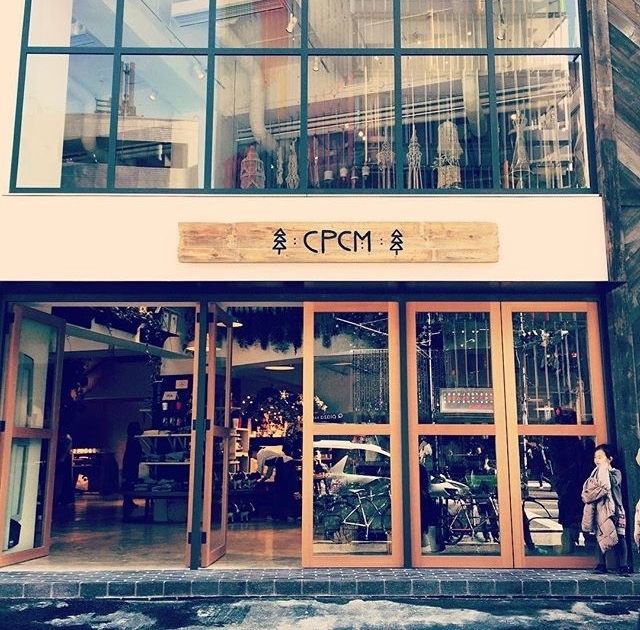 It is described on the CPCM website as "the very first 'CRAFT & CULTURE SHOP' in Japan which mainly focuses on curating crafted items and furniture alongside Men's & Women's apparel collections and various genres of vintage items." 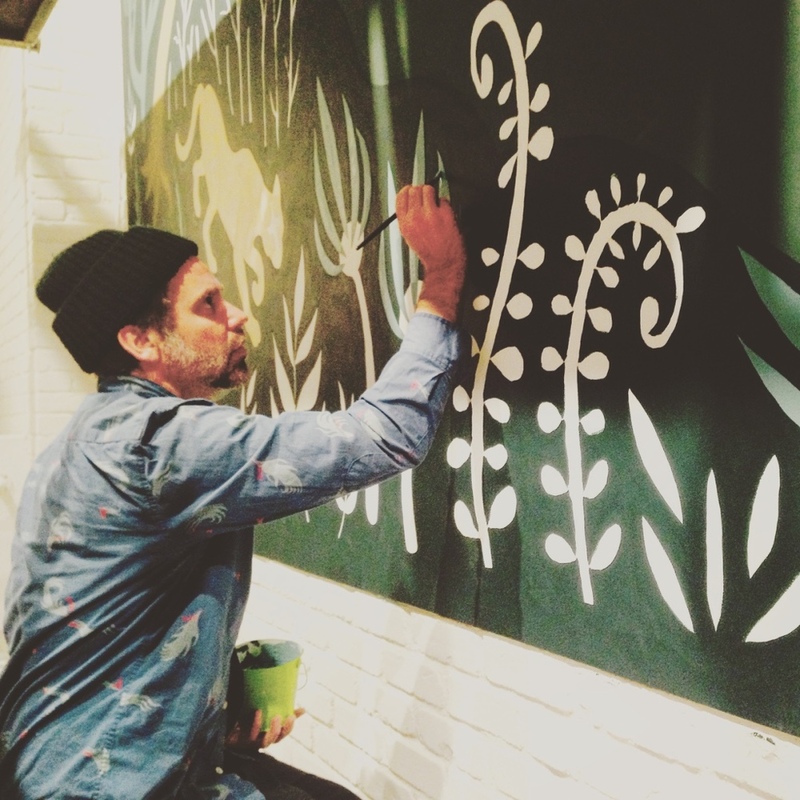 My mural partner, Zach Erickson, and I painted this mural in 6 days. 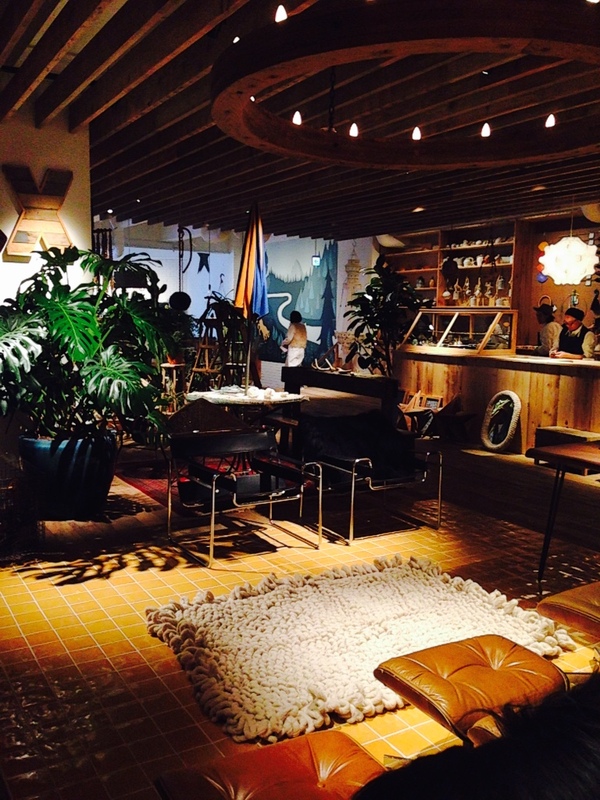 I would like to thank Taka, Norie, Yuko, and Ryoko for all of your support during this project.